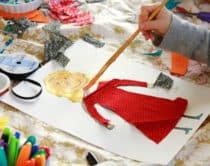 Rustic holiday decorations using twigs and found objects outdoors are a great excuse to go on a nature walk with your kids. 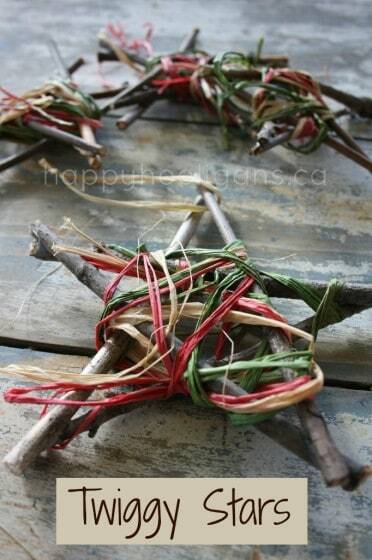 Turn fallen twigs and leaves into pretty stick ornaments or use herbs to make simple wreaths. 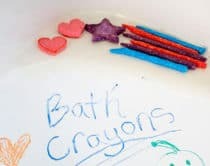 These rustic holiday ideas bring a natural touch to your home and make fun winter activities to do with the kids. 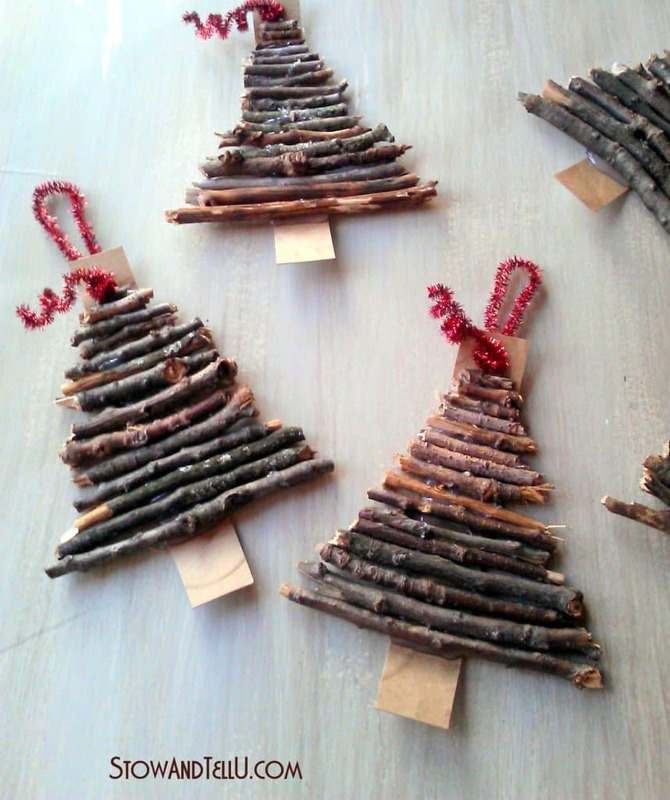 Here’s an easy way to turn twigs into cute trees – the best part is that the project cost virtually nothing to make. 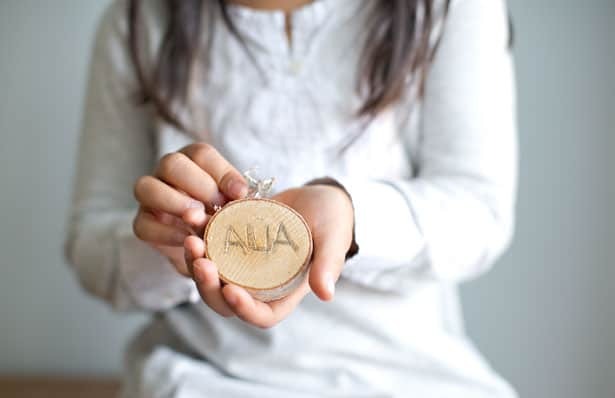 Turn simple wood slices into custom personalized ornaments reminiscent of etching your initials on a tree. 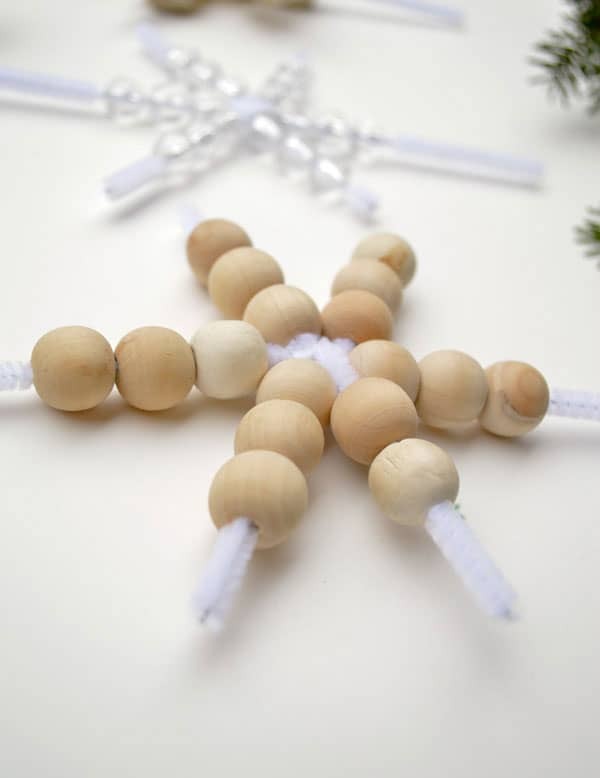 Kids will love creating these beautiful rustic snowflakes using simple wooden beads. 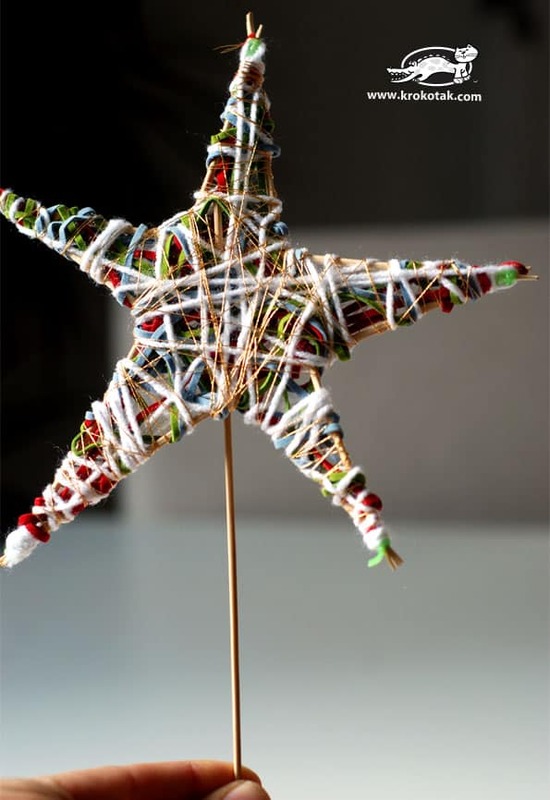 Weave lovely textured stars using threads and sticks. 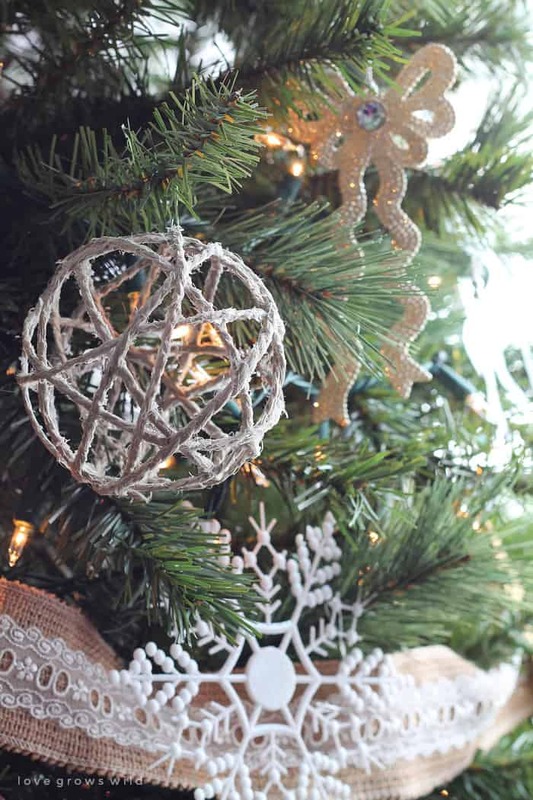 I love the pretty textures on these fun Christmas stars. 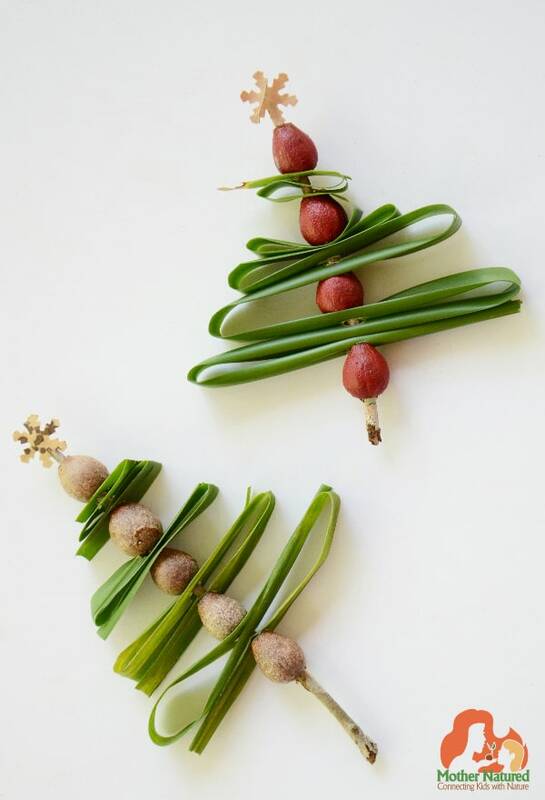 This tree branch is a fun alternative to a Christmas tree and can be hung up and colorfully decorated to make it just as festive as the real thing. 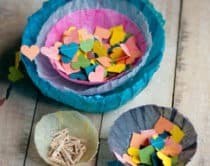 Let the kids explore the outdoors and gather twigs to make these fun stars which they’ll love wrapping round and round with colorful raffia. 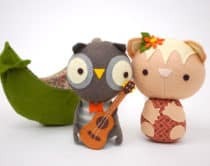 Bright green leaves make natural holiday ornaments when paired with colorful beads. 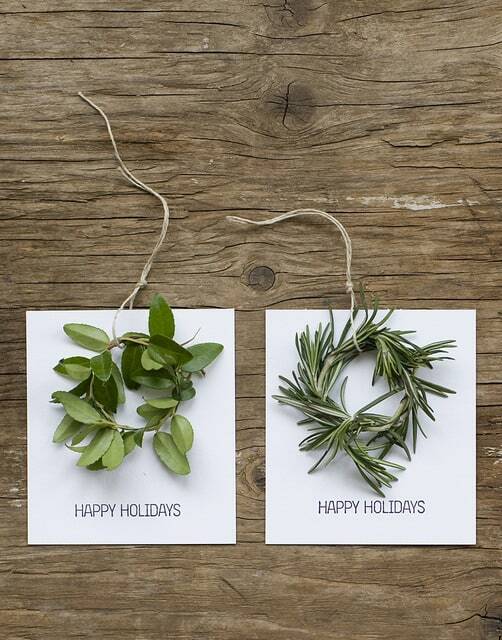 I love the simplicity of these herb wreath cards. 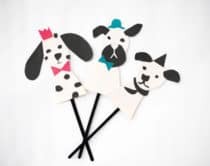 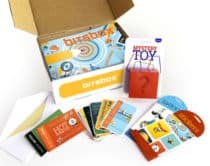 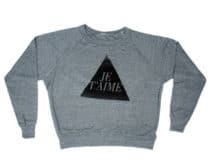 Kids can embellish them by stamping message or writing a special note on them. 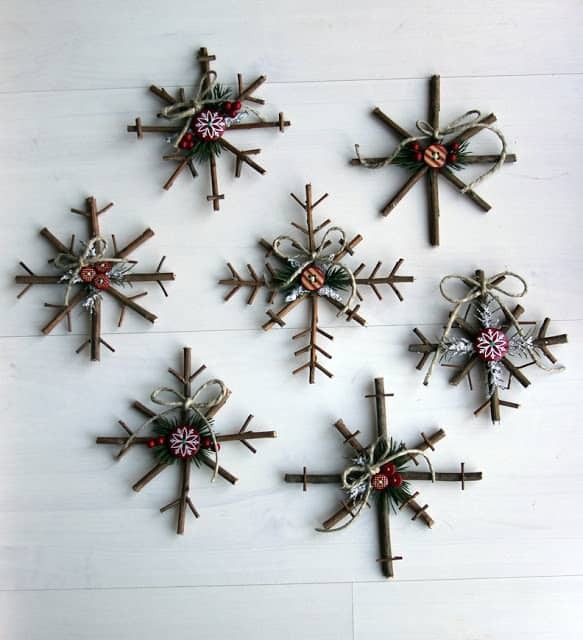 These pretty twig snowflakes can be dressed up in the center with buttons or ribbon and make beautiful wall decorations as well as ornaments. 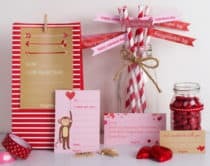 Here’s a fun project kids will especially enjoy as this involves wrapping rustic twine around a balloon! 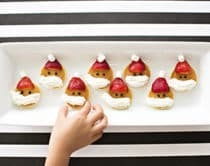 Check out more holiday decorating ideas to make with kids here.